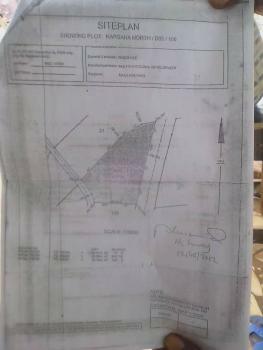 300 plots of land for sale. 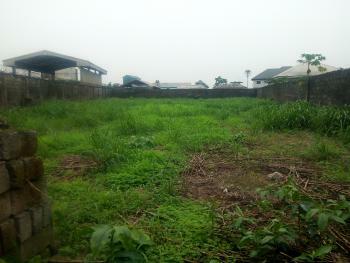 The Land is owed by a bank in port-harcourt. Available documents, (1) Registered Surveyor & Agreement Letter from the King and Chiefs of the Community. 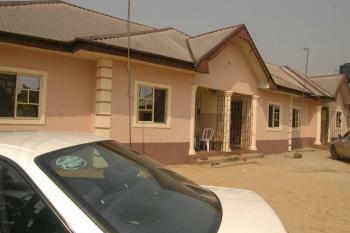 The price is N2.2m, per plot and it's negotiable. You can contact me on 08060464048 or 07054751500. Eleme is a Local Government Area (LGA) in Rivers state, Nigeria. 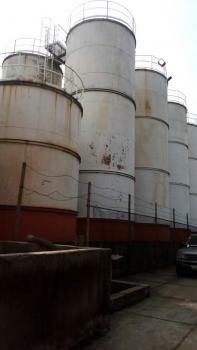 Elelme is to the east of Port-Harcourt LGA and exists as part of the greater Port-Harcourt metropolitan areda. It has its headquarters at Ogale. 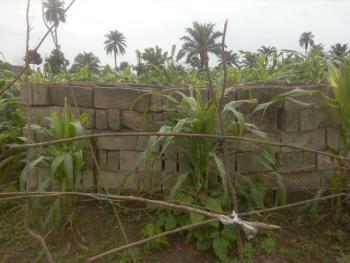 The Eleme clan are the main indigenes of this local government area. The Eleme language, of the Ogonoid group of the Cross-River branch of the large Niger-Congo language family, is the main spoken language in this area. Christianity is the main religion practiced in Eleme with very few traditional worshipers. Eleme people are talented people with diversity of cultural practice and festivals that is enrich with colorful masquerade display and dance. The Eleme are an enthusiastic God fearing and aspiring group of people. Despite the influx of multinational chemical industries and their workforce into Eleme, a strong sense of society is retained by the Eleme people. 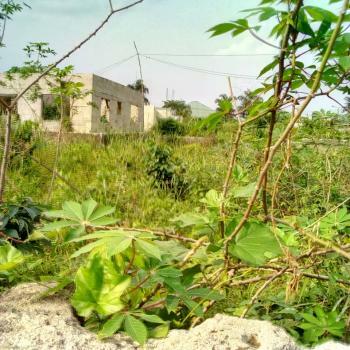 Eleme has two groups of towns, Odido and Nchia, each with their own dialect. The Odido and Nchia languages are mutually intelligible. The Nchia dialect is spoken in the Western areas of the Eleme territory and the Odido dialect is spoken in the east and southeast regions.